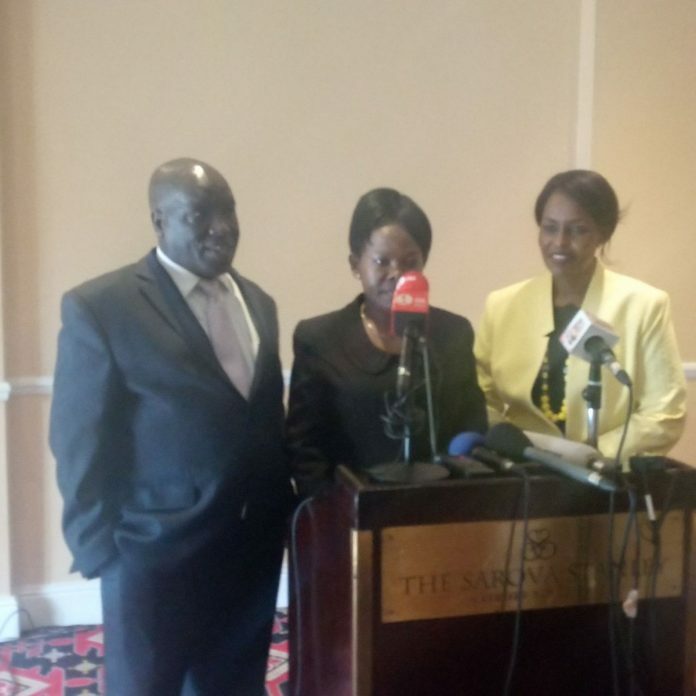 Independent Electoral and Boundaries Commission (IEBC) has been thrown into a full blown crisis after three Commissioners resigned. 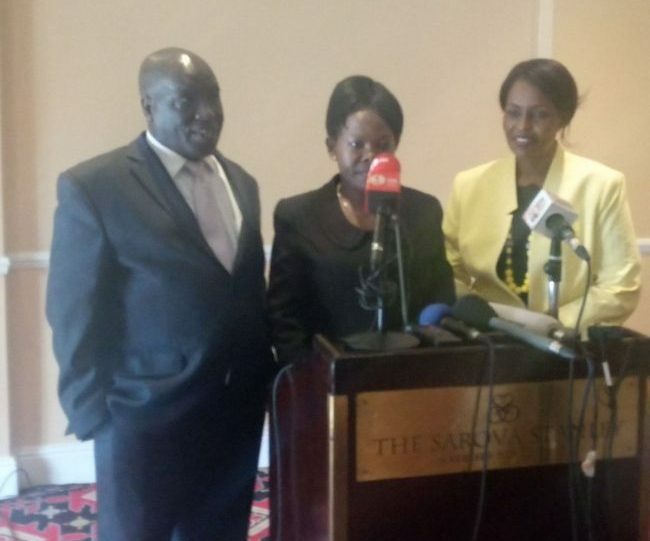 The three include, Consolata Maina Nkantha, Margaret Mwachanya, and Paul Kurgat. While making the announcement, the trio accused IEBC Chairman Wafula Chebukati of failing to lead the commission. “For far too long and way too many ties, the Commission Chair has failed to be the steady and stable hand that steers the ship in difficult tides and gives direction when needed. This comes after Mr. Chebukati suspended IEBC CEO, Ezra Chiloba, to allow room for investigations into procurement irregularities. This means Chebukati is now a lame duck as he lacks quorum to make any decision at the commission with only two commissioners remaining namely Boya Molu and Prof Abdi Guliye. Previous articleBREAKING! Veteran politician Kenneth Matiba is dead after a long illness, passed on at Karen hospital! !